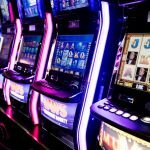 There are many great gambling games on the internet, like poker, slots or even web cam bingo, but by far the oldest casino game must be the original roulette. 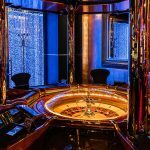 So today I am going to give you some hints on how to play successfully…..
Roulette is a fascinating online casino game that many enjoy playing. While some play it for fun, others play it more seriously for making money. Although it is possible to win some money by playing roulette, there is no guarantee that you can win as it is largely based on chance. 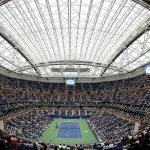 However, by using a few strategies, you can certainly improve your chances of winning. 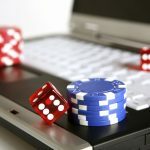 So, to enjoy playing real money online roulette, it is important that you learn how the game is played, the rules, payouts, odds and the house edge. Unlike the live casino roulette where a dealer spins the roulette wheel and throws the ball, online casino roulette uses a random number generator. There is no way to say in which number the ball is going to land. So the best way to increase your odds of winning is to choose a betting system that increases your winning odds. Choosing the right betting pattern, considering your bankroll, is one way to play roulette long enough for winning. 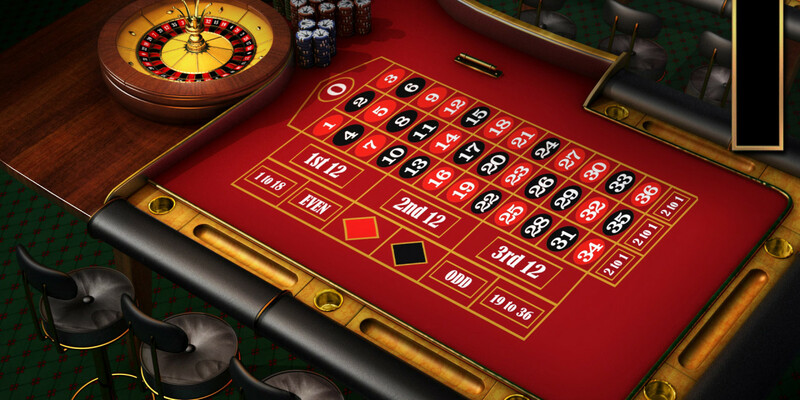 Here is a list of betting systems you can consider for online roulette. Martingale System – Martingale is one of the oldest betting systems of roulette, where a player doubles up his bet after every loss, and reduces it to the initial amount in case of a win. This system takes into consideration the probability of winning after a series of losses, where your losses can be covered with a single win. Labouchere System – The Labouchere is a progressive betting system that uses simple mathematic principles. 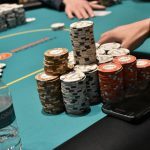 In this, players write down a sequence of numbers that sum up to the size of their bankroll, and place their first bet on a sum equal to the first and last numbers. If they win, the used numbers are crossed out. Otherwise, the sum is placed at the end of the list. No matter which betting system you choose, there is no guarantee that you are going to win. All you can do is play so that your bankroll does not go to zero, and play as many games as possible before reaching the table limit. Further, you can use these tips for increasing your edge against the house. • To begin with, choose European roulette over the American version as the house edge in American roulette stands at 5.26% as opposed to the lower house edge in European roulette, which is at 2.7%. • A much better option is the No Zero roulette where the house edge is as good as zero. However, this is not offered by many casinos. • Choose bets like ‘Surrender’ and ‘En Prison’ that can save some of your money. In surrender, players lose only half the bet amount in case the ball lands in 0 or 00 of the American roulette wheel. However this is applicable only when for even bets – high/low, red/black and odd/even bets. 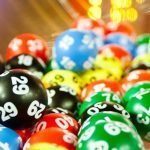 In En Prison, which is offered only in European roulette, players are allowed to save their bets for the next round in case the ball lands in 0. You can get your money back if you win your bet in the next spin, but if you lose, you part with your money.